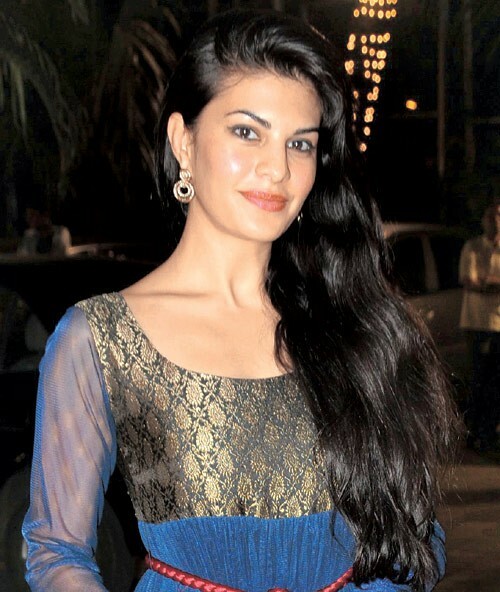 Jacqueline Fernandez was born in Bahrain on 11th August 1985. She is an Indian actress But She has dual nationality from Srilanka and Bahrain. 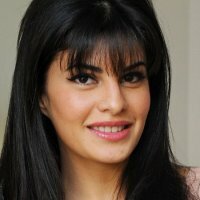 her Hometown is Manama, She completed her studies from Bahrain and Australia. She started her modelling carer after returning to her native Place, Srilanka then she started Acting. She also appeared in Bollywood famous film. She has won the completion and crown of Miss Srilanka in 2006.
one of my favorite actress in indian industry, doing very well.